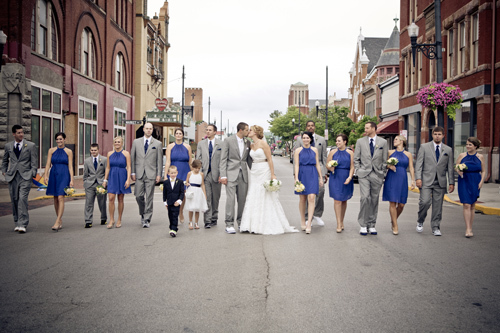 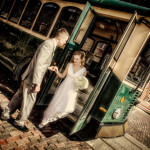 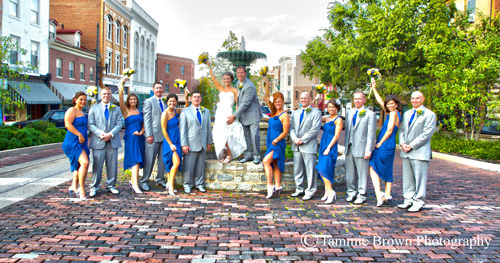 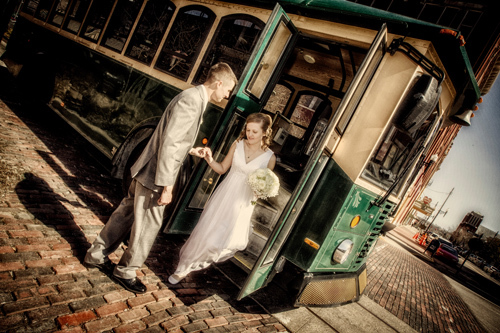 With its picturesque river views, brick streets and historic architecture, Maysville is the perfect place for weddings! 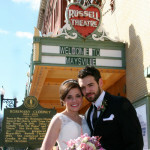 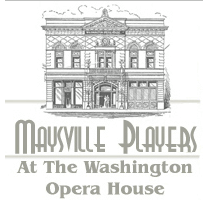 From unique venues to personalized wedding professional services, cherished memories begin in Maysville. 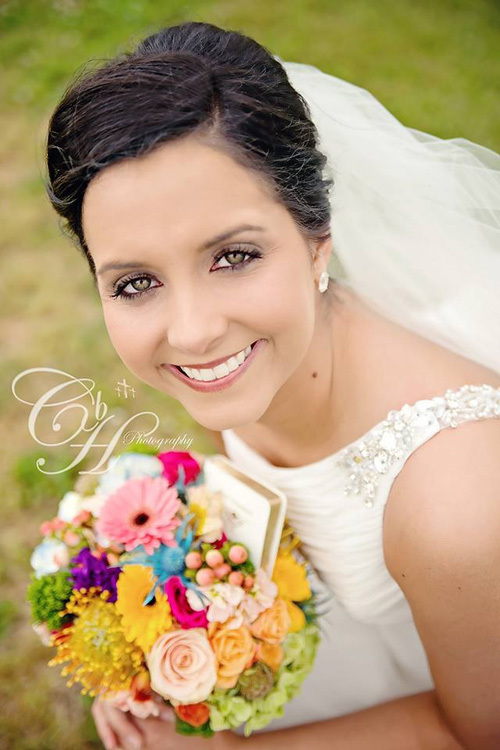 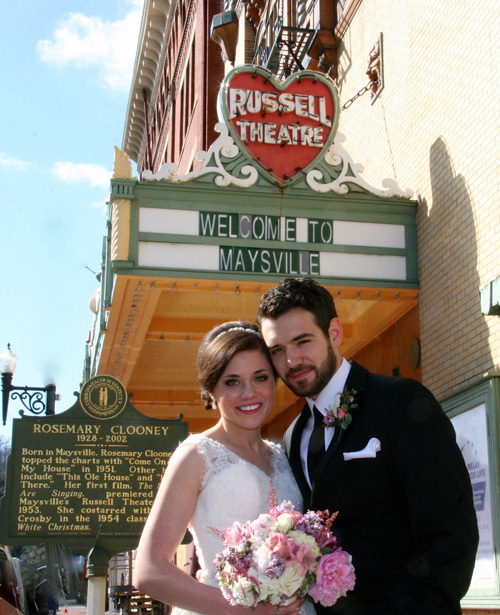 Browse our website to learn more about what Maysville wedding professionals have to offer for your special day! 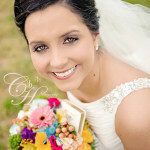 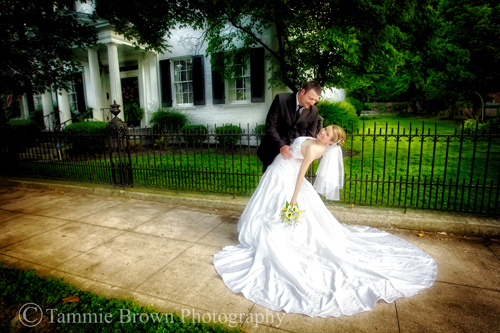 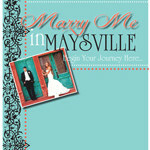 Contact info@maysvilleky.net for a full “Marry Me in Maysville” packet loaded with information and special offers.